Remember some aliens invasion movies where one or a few alien motherships hovering in Earth’s airspace dispatches smaller alien drones to attack Earth? Well, something that sinister probably won’t happen, but a similar, less sinister scenario probably would and you can thanks online retail giant Amazon for that. 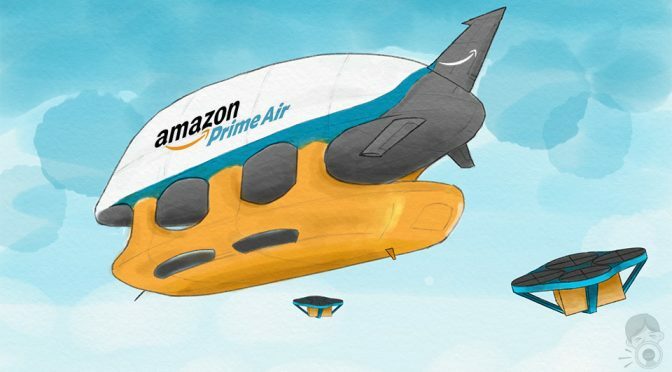 It has come to light that Amazon had, in 2014, filed a patent for an autonomous airborne fulfilment center that will shake up the ecommerce industry. Airborne Fulfilment Center or AFC is exactly what it sounds like – a freaking giant flying zeppelin warehouse. 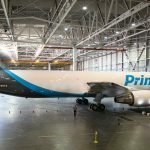 According to the patent filed, this mothership, which will cruise at an altitude of around 45,000 feet, will be loaded with drones and goods, and when an order comes in, an automated system will load the delivery drone with the package and send it on its way for delivery. 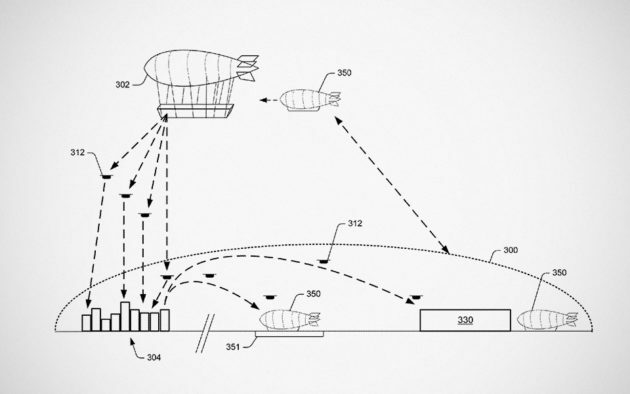 Under the patent, Amazon also detailed a smaller airship-like drone which will serve as a replenishment vehicle to restock the inventory and refuel the mothership – all in the effort to ensure that this zeppelin of ecommerce will stay aloft indefinitely. Apparently, the drones won’t be returning to the mothership after delivery; instead the said unmanned service airship will transport the delivery drones to the mothership when it does it round of restocking. 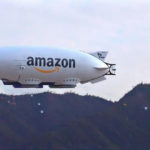 It is said that the drone launched from the giant airship will travel horizontally before descending to its destination, which will somehow consume less to no energy. But why is Amazon envisioning this ambitious delivery concept? Well, there are reasons, one of them is to enable super fast delivery and also enable deployment at temporal events such as in an hypothetical example described in the patent, at a football game, where the airship could be the base of distributing sporting paraphernalia and snacks, et cetera. With a flying warehouse, Amazon essentially removed the barrier of real estate constraints, thus enabling it to bring its fulfillment center to regions where it previously can’t. However, all that, of course, is subjected to local authority’s approval. 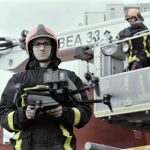 But don’t expect these airships from darkening the skies anytime soon cos’, at this point, even the drone delivery system which Amazon has set out to do is facing quite some regulatory challenge. So, who knows? 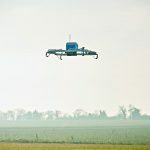 UK may again end up becoming the first country to trial this airship concept sooner, like it did with the drone delivery. Previous PostIf Only The Shark Teeth With Colors Could Be On This Pair Of P-51 Jordan 5…Next PostMind-blown: These Tubes Are Actually Folded Down Electric Scooters!